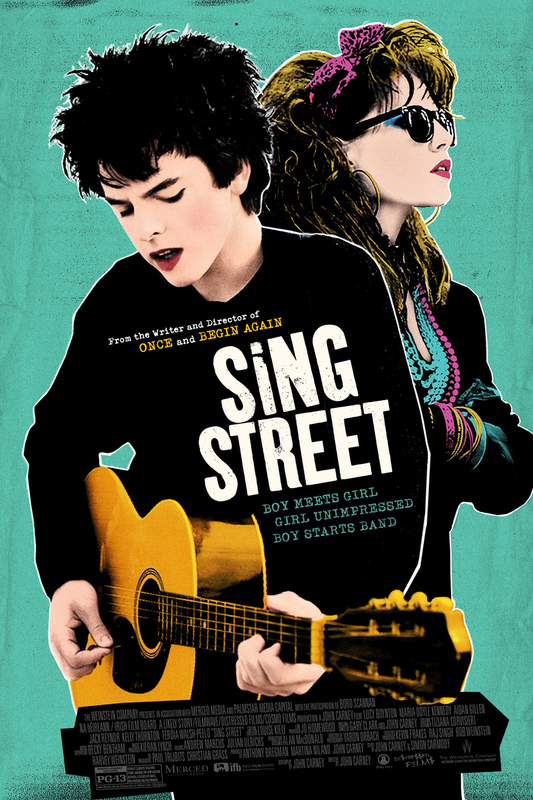 Sing Street DVD and Blu-ray release date was set for July 26, 2016. In 1985 Dublin, Ireland, 14 year old Conner is trying to find his way in a new school with a cool crowd who are less than welcoming. In an attempt to make friends, and win the heart of a mysterious girl, he sets out to start a band. With his crew of misfits and encouragement from his older brother, Conner makes his way in to Rock and Roll semi-fame with his muse as his inspiration.